Coaches may now register online for the 2019 I-70 Baseball Coaches Clinic. Click this link and within minutes you will be able to register online. A small extra charge is applied for online registration. Our 2019 I-70 Baseball Coaches Clinic brochure is also available for download using the button below. Can’t make this year’s clinic in person? 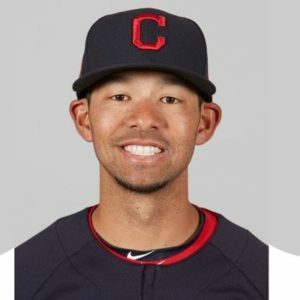 Kai Correa begins his 2nd season as the Low Level Infield Instructor with the Cleveland Indians, where he works with the infielders in Rookie League and Class A ball. Correa has been an assistant coach at DIII Puget Sound for 3 years and at D1 Northern Colorado for four years. Kai is a rising star in baseball and we are very excited to have him present 2 times at the I-70 Baseball Coaches Clinic.